Writing more about the CLEANSUI today. This the loot again. I bought the CSP-601E and 2 extra replacement cartridges on the left in the picture. And on the right is the shower head SY102 with an extra replacement cartridge. I ordered the whole bunch from Amazon and paid for expedited shipping, so it took about a week to arrive from Japan. The whole lot costs me about $350 SGD. Looks expensive? Let me tell you, the CSP-601E retailing in local store is already SGD $249. Each cartridge is SGD $90. 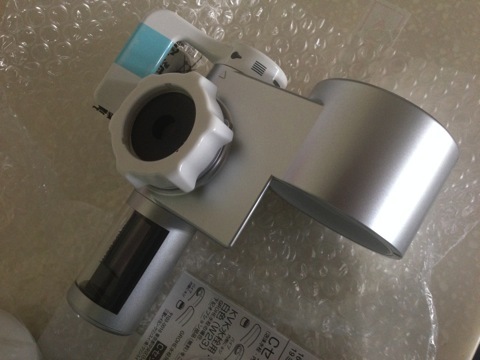 So if I got the CSP-601E alone + 2 filters in Singapore, it would have cost me SGD $430! No brainer right? The only caveat is that everything is in Japanese, but there’s Google to help. 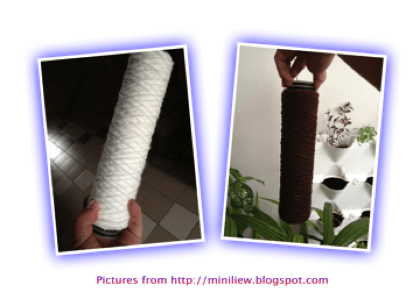 The filter will last me for about 3 months or 900 litres, depending on water usage. These are the things in the package for the CSP-601E. 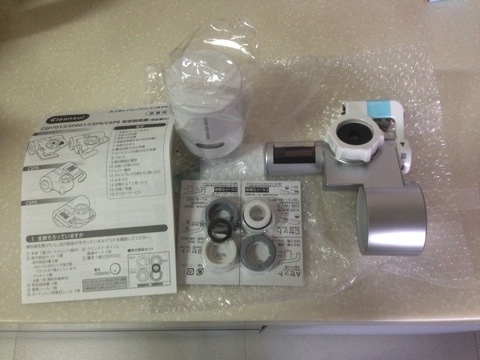 It comes with 1 filter inside, the main faucet filter and 4 different types of adaptors for the different kind of faucets. So, one question most people will be asking when considering this unit, is whether it fits the faucet. I would say there’s no problem generally. This is the main unit close up. There an LCD screen that shows the usage and other statistics. The lever lets you toggle from filtered to unfiltered, so that you don’t waste the filtration unnecessarily. Installation took me about 10 mins, mostly to figure out which faucet adaptor to use. 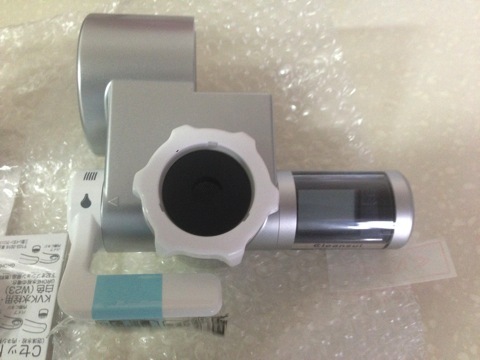 So the right one for my faucet is the M22. 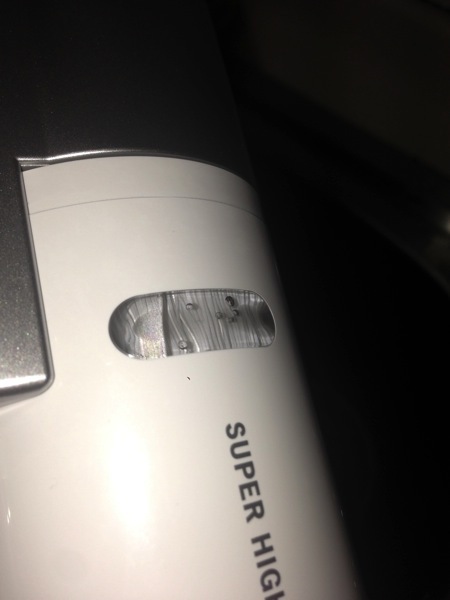 This is how it looks like on the faucet. This is the LCD screen showing the status. Like I said, it’s Japanese. But what the heck. Just Google for the English manual and you get it figured out in mins. The status now says that the incoming water flow is too fast, so we got to turn it down a little bit for the filtration to work. This is how the filter looks like now. It’s clean and white. I shall take a picture next month and see how dirty it gets. According to some local users, it will turn grey. Someone commented that it turn brown when they use this filter in China. I shall pack a water bottle with filter the next time I go to China. So, now the rule of the thumb for water usage at home is: As long water touches food, we use filter water. And of course for normal consumption, we will also use the filtered water. Need more convincing to get a water filter for your family. Look at the pictures above. I took these from a friend blog. According to him, this is like 2-3 months of usage. It’s not difficult to decide right? 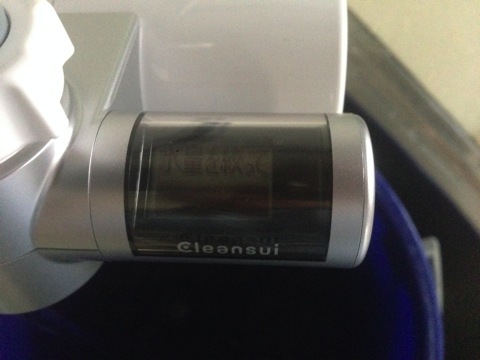 May I know which seller on Amazon did you buy the Cleansui Purifier from? 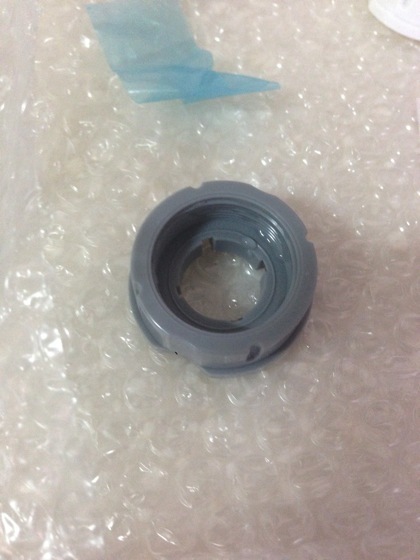 As the reviews and customers question & answer on Amazon provided conflicting comments with some stating that it included group A to C adapters while a review said that it didn’t include adapters such as M-24 which is in group C and is the most commonly used according to the official Cleansui Singapore website. 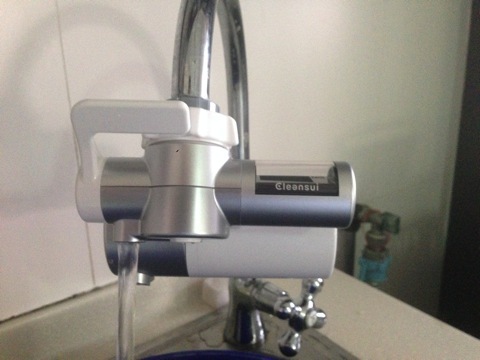 I’m using the M-22 btw for my faucet. 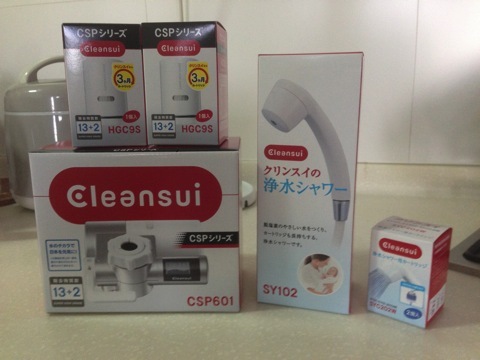 This is the link with the picture of the adaptors – https://blog.yibi.org/2014/01/09/installing-my-cleansui-home-water-purifier. Let me go dig out the rest of the adaptors when I get home tonight and see if there’s a M-24. Thanks for the info and for replying so quickly. Sure. No problem. BTW, I didn’t manage to find my other adaptors, so I can’t confirm if I have a M-24 inside.